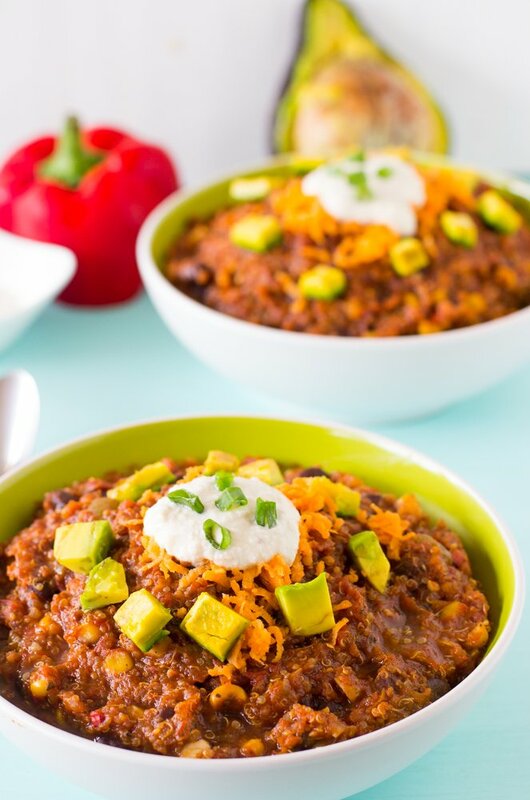 This Vegan Sweet Potato and Black Bean Quinoa Chili (Slow Cooker) takes only 15 minutes to prep and then right into the slow cooker! It results in a hearty, thick and delicious chili! 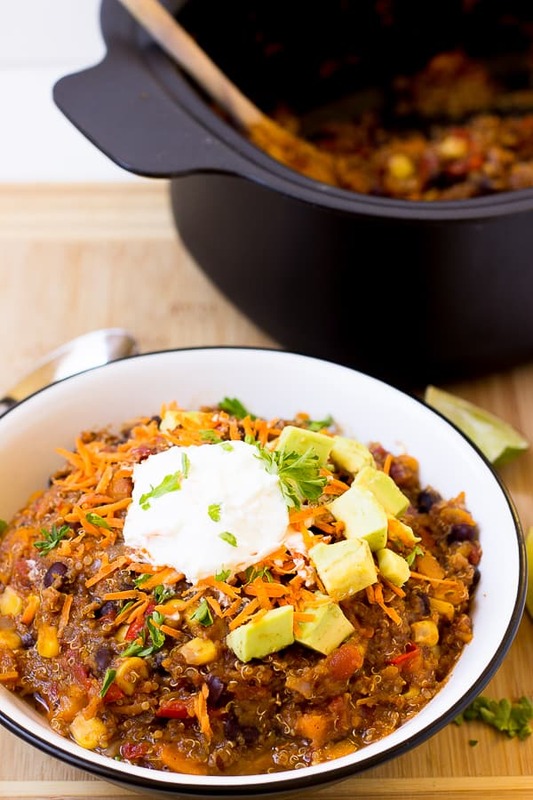 Vegan Sweet Potato and Black Bean Quinoa Chili is quite a mouthful, isn’t it? That’s the point. A spoonful of this divine chili and you’ll be speechless. Suspicious taste testers sat and ate in silence for a bit, then muttered, coming up for air “This is meatless?!”. Yes my friends, amazing meatless chili does exist. 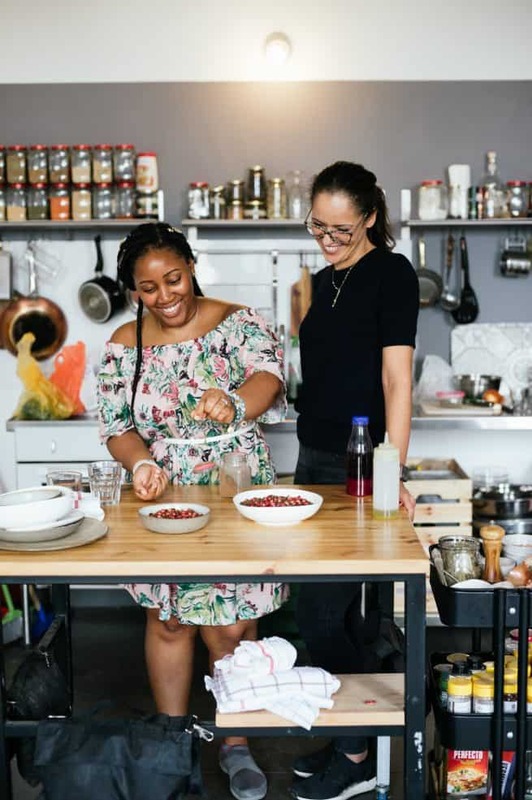 I actually wasn’t a huge fan of chili until turning vegetarian, and I’m starting to realise that trend runs true in a lot of things in my life, such as curry (whaaat?! I actually do like curry?? ), black beans and chickpeas. Vegetarian-ism pretty much turned these wonder foods into magical delicious morsels for me. You don’t hear me complaining. 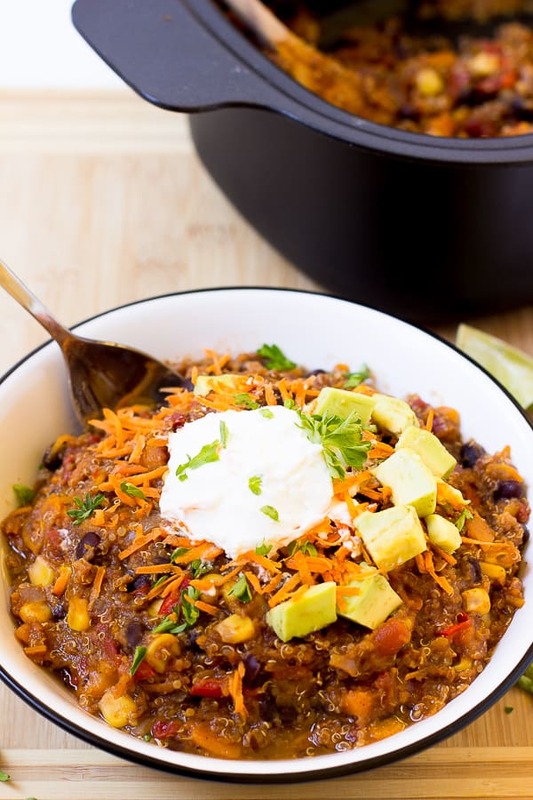 I took a try at chili for the first time here and it became a sensational hit, pinned over 25,000 times on Pinterest with tons of readers letting me know that everyone from themselves to their meat-loving partners were enjoying it! If I said I took a bow, I would be lying. I took MANY bows. I practiced speeches thanking the Academy in my mirror. Hey, a girl can dream right? I think the moment I knew this Vegan Sweet Potato and Black Bean Quinoa Chili recipe was legit was when my dad said “whoa. This tastes great.” And went back for more. It’s one thing for someone to make a great comment, but actions don’t lie! So I decided to not invent the wheel, but keep it turning by amping up my base recipe and throwing in some beautiful sweet potatoes into the mix. I upped the garlic and some of the seasonings and hit start. The sweet potato adds such a great flavour to the chili while simultaneously adding it’s own soft and hearty factor that made me realise that it definitely MADE this chili even better than it already was! If you’re preparing this for your family, be ensured that adding sweet potato means your chili will be filling up your loved ones quicker, guaranteeing your chili will last even longer. I’ve had about…6 bowls of this this week. I KNOW, I KNOW. I’m obsessed. But that’s why I love chili, it’s so diverse. I’ve had it by itself, with an egg on top, in a burrito (chili cheese burritos?! YES! ), and with tons of vegan sour cream on top. It’s lasted super long in the fridge and best of all? Freezes great. I plan to stock up on this beauty for those nights where I have nothing planned for dinner. Have I sold you yet? You need to try this. I actually timed how long I took and after 15 minutes everything was in the slow cooker and churning away. This was while dancing to Sia’s new album and pretending I was on my own cooking show (isn’t it awesome?!). Again, a girl can dream, right? If you try this Vegan Sweet Potato and Black Bean Quinoa Chili (Slow Cooker) please let me know in the comment section below, or tag me on instagram with the hashtag #jessicainthekitchen! For more exclusive recipes follow me on Instagram AND on Snapchat: jessinkitchen. Add the broth, sweet potato, uncooked quinoa, black beans and tomatoes to the slow cooker. Stir to combine. Next add the peppers, carrot, onion and garlic, and stir, then add the rest of the seasonings and stir a few times to combine. Blend all the ingredients for cashew sour cream in a high speed blender (I use a NutriBullet) until smooth, for about 30 seconds, scraping blender once halfway in between. Serve on chili with your favourite toppings (avocado, chopped green onions). 1. This chili freezes well. Pack into ziploc bags and lay flat and freeze. Label for an efficient freezer system! 2. This chili lasts a good week in the fridge. 3. You can add any ground provisions you’d like to the chili. Just adjust the broth accordingly if you want to keep your chili liquid-y. 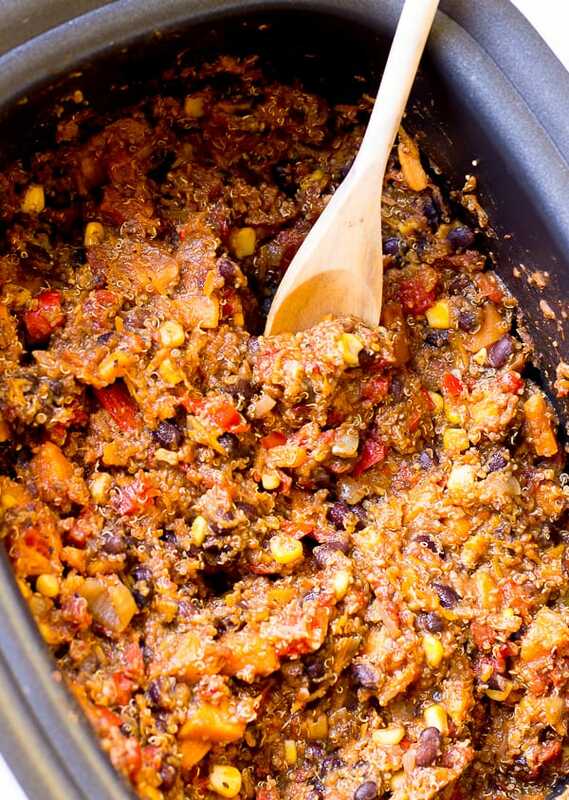 Sweet potato, black bean and quinoa…this chili has EVERYTHING I love, Jessica. YUM! Oh wow, these chili looks incredible! I wish I could reach through my screen and grab a bowl. I love the sweet potatoes and quinoa in here. Such a comforting dish! 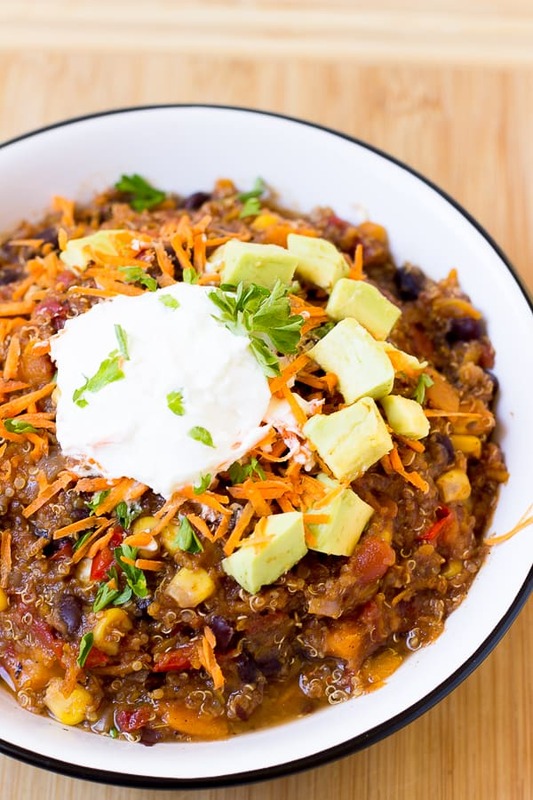 I LOVE a good meatless chili and this looks absolutely fantastic, Jessica! You’d never miss the meat with all those gorgeous sweet potato cubes and quinoa! This is comfort food at it’s best. I love how healthy it is, and so wasy to prepare too. I love chili in all forms, but I am such a huge fan of this! It looks so delicious, filling and healthy! Yum. I love this, packed with so much flavor! This looks really good!! I can’t wait to give this recipe a try! I’m so hungry for this, and I just realized I have all of these ingredients so I’m making a pot tonight! This is the way I love to eat, Jessica — it looks amazing! Ah I get totally chili obsessed and I’ve been SO craving it in this chilly weather. 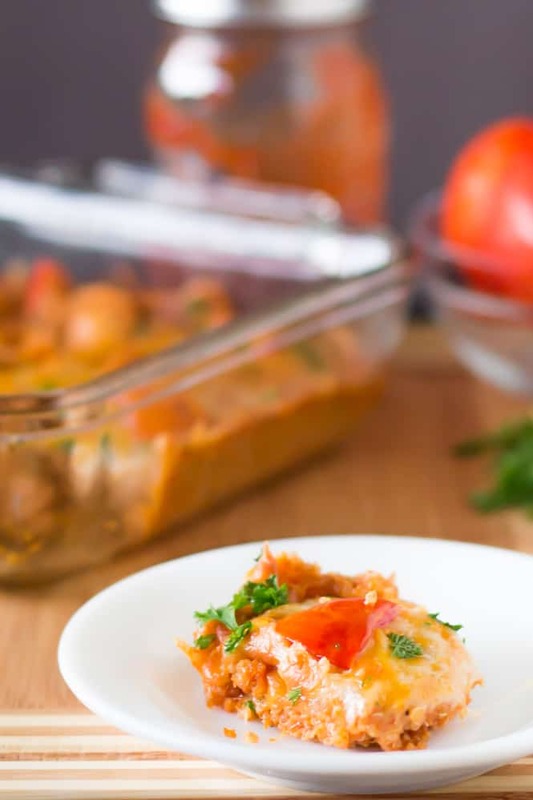 This version looks AMAZING – love the sweet potatoes. Pinned and totally trying this soon! Woot for slow cooker quinoa chilis!!! 🙂 This looks fantastic with the sweet potato! 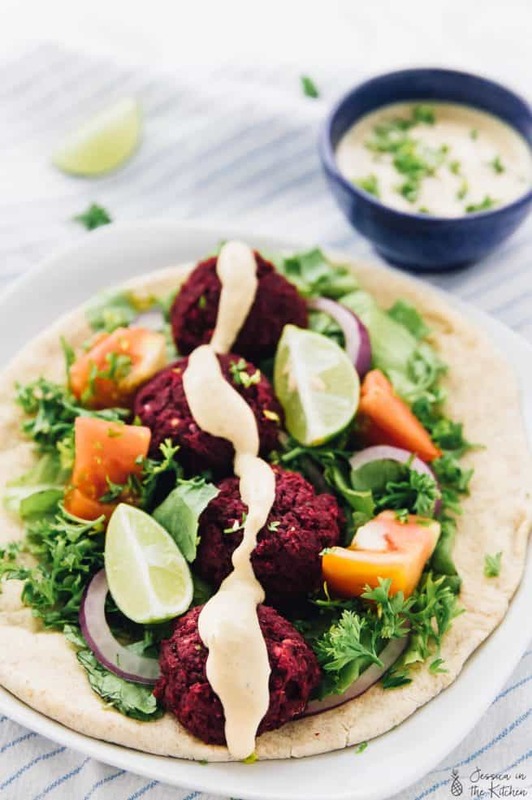 I need to make cashew cream more often – that’s such a great idea for a topping! This is hearty and winter perfect! I’m sure Mr J won’t even notice there is no meat in this. He had it like three nights in a row and said he didn’t miss the meat at all! Thanks Z! Made this chili for my meat-loving husband on SUPERBOWL SUNDAY, of all times (can you believe?! ), and he devoured it! Ate three bowls! We all loved it. I’ve happily passed this recipe on to many people. Great job! This looks amazing! I have a (probably dumb) question though…. Are you peeling the sweet potato? Also, frozen or canned corn? I emailed you already but in case anyone else is wondering, yes I peeled the sweet potato and I’ve used both canned and fresh corn! No dumb questions here :). Jessica this was super tasty! But the consistency was not what I was hoping for. I slow cooked it on high for 2.5 hours and it was very watery, so more like a stew. Still delish though. Have you done this on the high speed? Because mine didn’t look nearly as hearty as yours! I’m so glad you enjoyed it! I actually made mine on high speed quite a few times with these same measurements, so I’m not sure why it was so watery! Did you use a big enough sweet potato similar to the measurements? That would’ve soaked up a lot of the water. Did you drain the black beans? I’m still glad you enjoyed it though! Also just if you make this again, cooking it for up to another 30 minutes on high would definitely help to thicken it up. I hope that also helps! My boyfriend and I made this today and absolutely loved it! So delicious and a perfect balance of flavors and spice. Our consistency was great- used 1 cup of sweet potatoes. We ate it with regular sour cream, shredded cheese and multigrain Tostitos. Next time will make the cashew cream! Thanks for the great recipe! So glad to hear! Oh I love the idea of using Tostitos for the crispiness. Thanks so much for sharing and you’re so welcome! good So, instead of heading for on line type, we advise you to Download offline variant of Droid4x- Android os simulator. nice. Hello! I would love to make this recipe! I’ve been looking for a vegan chili recipe that doesn’t call for oil. I was wondering how i would make this recipe without the quinoa as i have a stomach sensitivity to it. Thanks! You can make it without the quinoa and 1 cup LESS of veggie broth. I can’t guarantee it’ll be as thick but it’ll still be delicious! I hope that helps! 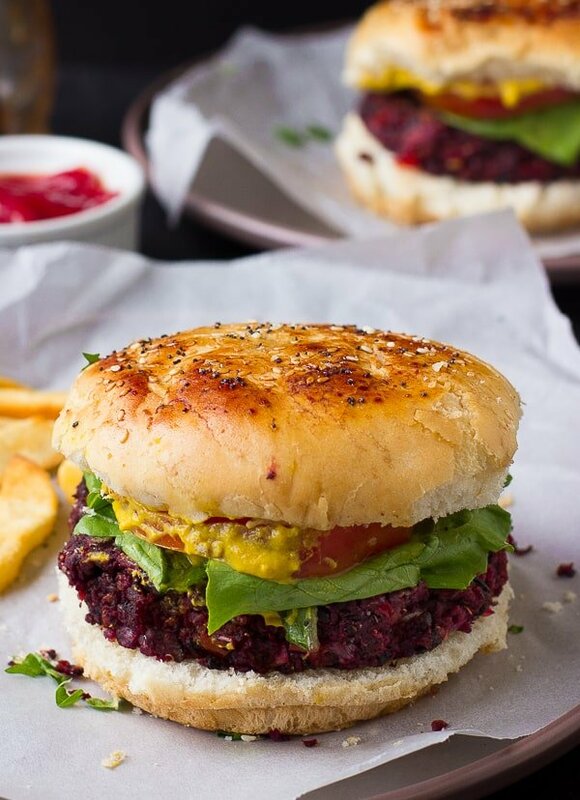 It has to one of the top recipies, Tastes great, and has a good volume of varying nutrition. 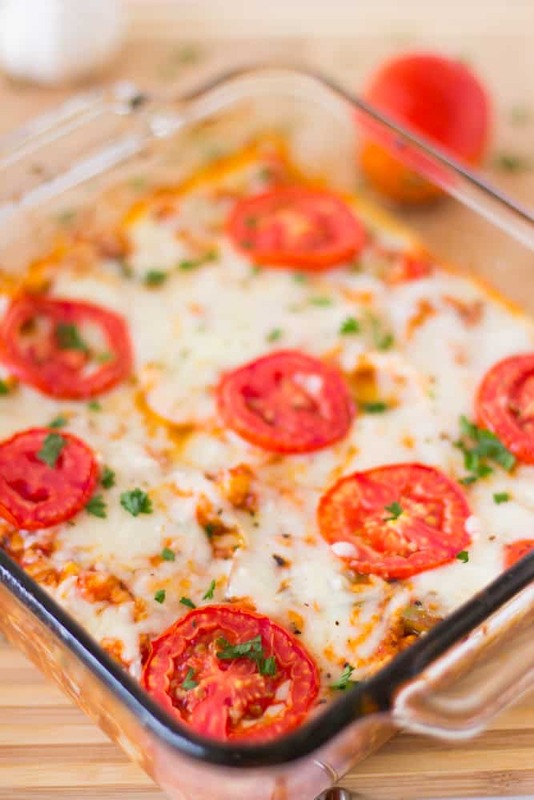 We’re so happy that you enjoyed the recipe Teri, it brought a smile to our face! Thank you so much for reading!